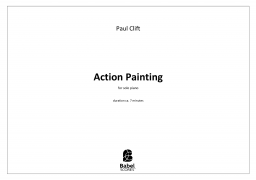 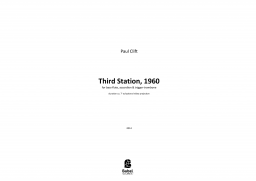 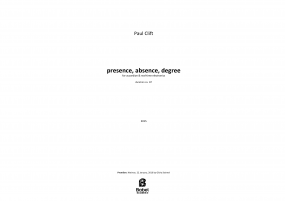 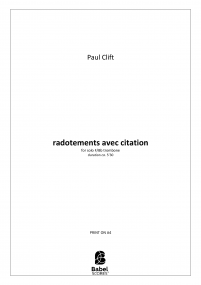 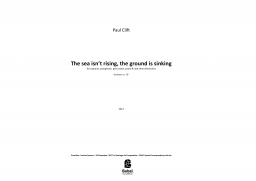 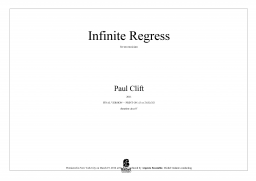 Paul Clift (b. 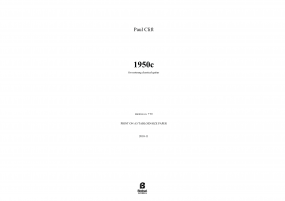 1978) is an Australian composer. 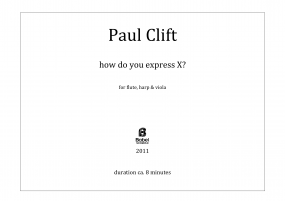 His music often attempts to make abstract associations with a variety of concepts such as linguistics, modernist literature & painting, cognitive phenomena, and extra-European musical traditions. His compositional outlook is marked by formative studies with George Benjamin, Jean-Luc Hervé, Fred Lerdahl, Philippe Leroux, Fabien Lévy & Tristan Murail. 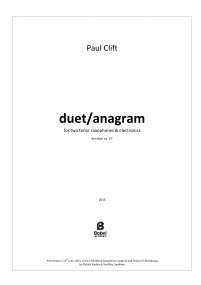 His works have been featured in festivals such as Agora, MATA & ISCM, and he has participated in festivals & master-classes including Royaumont Voix Nouvelles, Acanthes, Domaine Forget, IMPULS, June in Buffalo, MATRIX, Internationale Sommerakademie der MDW & Darmstadt Ferienkursen. 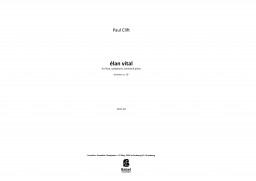 Paul obtained a Doctorate of Musical Arts from Columbia University, New York, a Masters of Music at King's College, London and also completed the IRCAM Cursus de composition et d'informatique musicale, culminating in the premiere of With my limbs in the dark, composed in collaboration with choreographer Alban Richard & Ensemble l'Instant Donné. 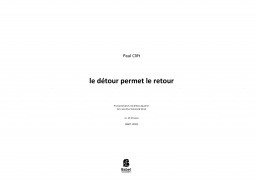 In 2013, Le Détour Permet le Retour for string quartet, video & live-electronics was premiered by JACK. 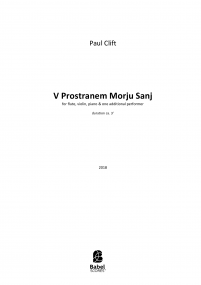 In 2016, Paul was awarded a residency at Villa Sträuli/Sulzberg Foundation in Switzerland. 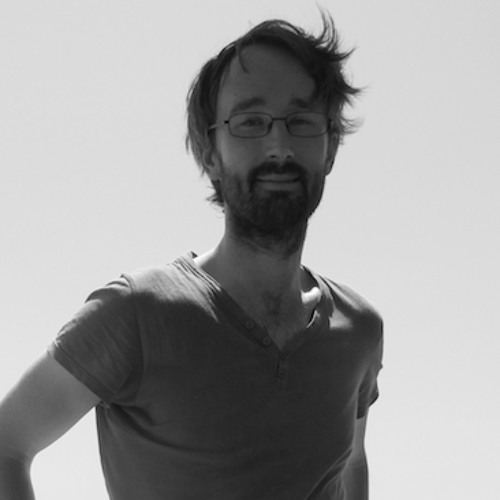 In addition to composing, Paul is active as a researcher; he has undertaken research-residencies notably at the Paul Sacher Foundation (2014), Basel and at IRCAM (2014-15). 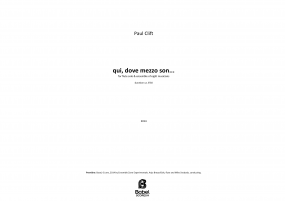 Paul is the Artistic-Director of neuverBand, a new-music chamber ensemble based in Basel.